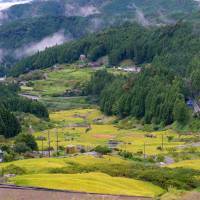 An association has been set up to promote minpaku private lodgings in farming, mountain and fishing villages in Japan. Nōhaku will not only offer accommodation for tourists but will also allow them to enjoy local cuisine, experience nature, and interact with local residents. Some people, however, have voiced concern that the quality of services provided to tourists may vary widely as visitors will stay at private homes. The rating system will cover multiple areas, such as food, cleaning and services, for which nōhaku users will give scores. The grades given by the tourists will then be published. The association will also act as a matchmaker connecting accommodations to related businesses and banks, and helping to develop human resources in the nōhaku tourism sector. 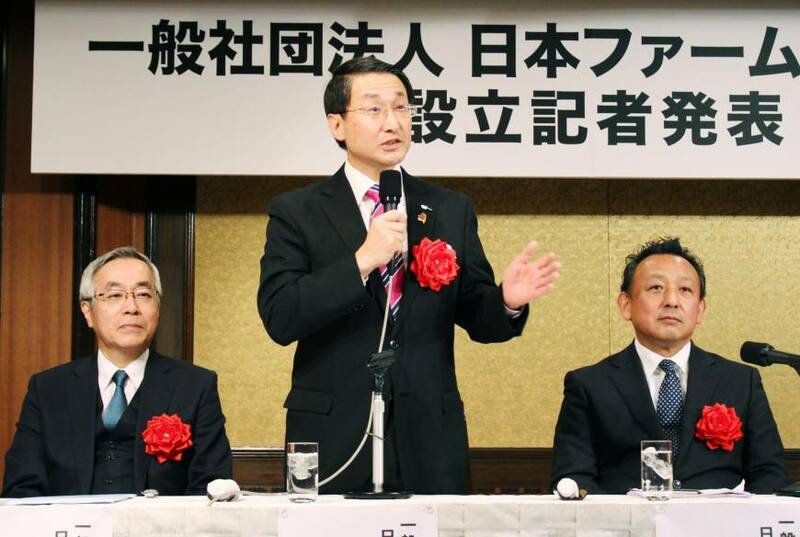 The founding members of the group are Hyakusenrenma Inc., a Sendai-based minpaku broker, Nokyo Tourist Corp., JA Tourism & Communications — an arm of the Japan agricultural cooperatives, or JA, group — and Jiji Press. Tottori Gov. 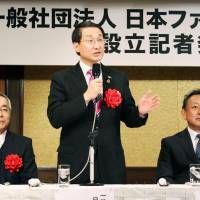 Shinji Hirai chairs its executive board. The association plans to ask nōhaku businesses, airlines and railways, banks and local governments to join. 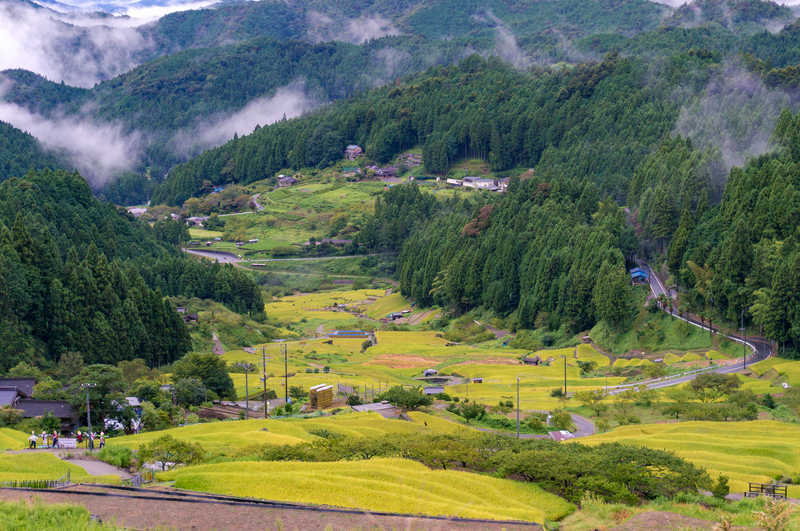 “We aim to boost overnight tourist stays in rural villages, which have plenty of attractions such as festivals, dancing and food,” Hirai said.